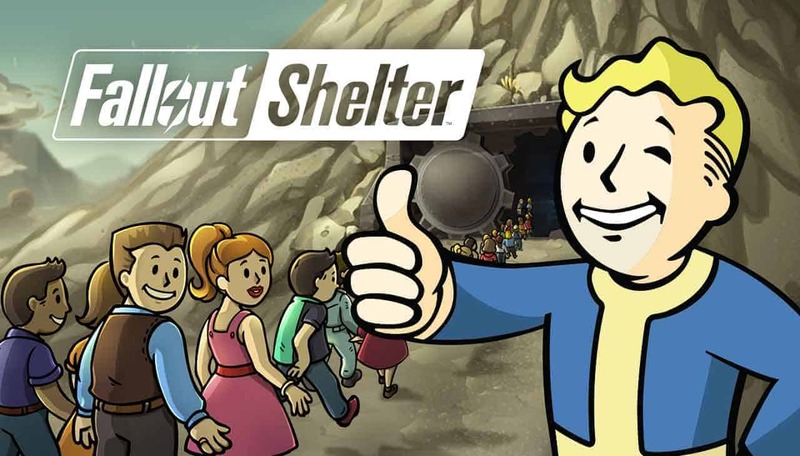 Bethesda Softworks today announced the release of the biggest update in Fallout Shelter’s history alongside the debut of the PC version following the hugely successful mobile release that saw more than 50 million players take on the role of vault Overseer. The game offers players to chance to experience the iconic post-nuclear land of Fallout in all new ways as they take command of their own vault, train survivors, explore for loot and following today’s update, exciting combat mechanics and a new quest system. Update 1.6 is now live and available to download on both PC and mobile platforms. In a hugely impressive 5 billion unique game sessions players have sent more than 715 million of their own Dwellers to explore the wastelands to battle enemies, gather resources and sometimes even bring back rare items. The new features in Update 1.6 add more worthwhile quests as players can send their Dwellers to explore abandoned vault and decrepit buildings. Additionally several locations made famous by Fallout 4, such as the Super Duper Mart and Red Rocket Fuel Stop, are also available for players to explore.